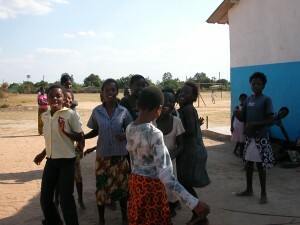 On any given day, at a humble house at the edge of Mik omfwa, Zambia, one can hear the joyous sounds of laughter and singing coming from Violet Memb e’s children. These children are the residents of the Vima Lupwa Home for orphaned and vulnerable chi ldren, where Violet and her husband, Mwala, have served as house parents since the home opened ju st two years ago. 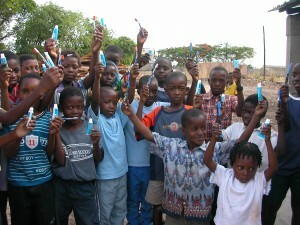 The home is the shared vision of Violet Membe in Zam bia, and a group of dedicated “Bendites”. 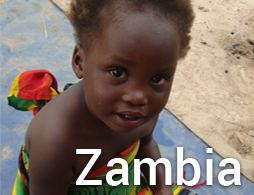 Brought together in 2006, by their mutual interest o f helping children, they soon began talking about ways to help Zambia’s orphan population. The convers ations proved to be life-changing for them, as well as the many children that would one day become p art of the Vima Lupwa family. Bamammy,as the children call Violet, is the matron of the house. What she says is law and there is no room for arguments. She cares for all these children in the typical African way teaching manners, culture, customs and the responsibility of being part of a family as a whole . The daily chores of cooking, cleaning, fetching water, gardening, and caring for the chickens, become occasions for singing with a spirit of thankfulness. The security of a loving f amily is a new feeling for most of these children. Many of them arrived at the home with beh avioral and emotional issues from years of neglect and abuse. Through Violet’s consta nt love and encouragement, they are becoming healthy and happy, eager to learn, and inspire d to create a future for themselves, as well as give back to their community. 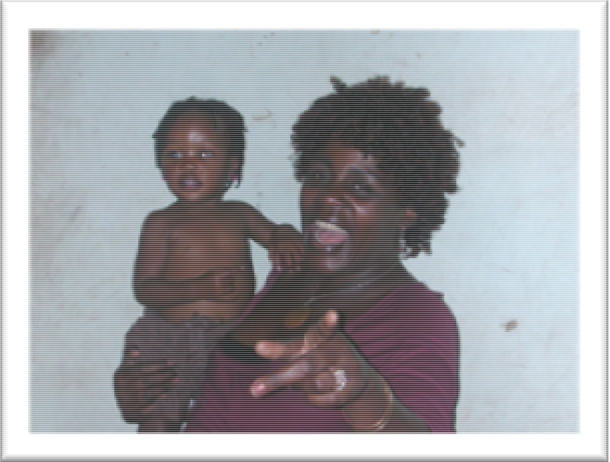 Born in a village near Chipata, Violet lost her fathe r when she was very young. As the daughter in a poor family of 12 siblings, she was forced to quit school in order to help her mother provide for the family. 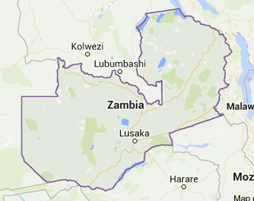 Living in a country ravaged by HIV/AIDS a nd Malaria, the family too was affected, 6 of her siblings had s uccumbed – her three eldest brothers, two younger si sters and a brother. She soon worked jobs during the day, volunteered as a social worker in the villages and rural communities, and attended night school in order to mete out a better life. 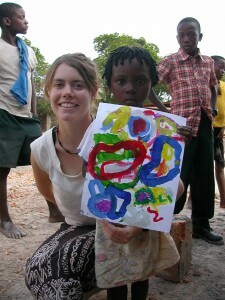 At age 20 she married Mr. Mwala with whom she worked h ard on a farm in order to provide for her mother, her grandmother, her siblings and herself. In itself, her story thus far is not unusual... as nume rous other African women find themselves in similar or identical situations. 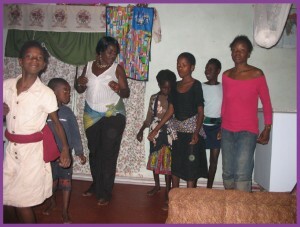 But Violet saw beyond the perpetuation of her difficult situation, yearning to help others und erstand the importance of education, of empowering women to impro ve their lives, to embrace traditional medicine and customs while also incorporating themselves into th e necessary “modern” society around them. 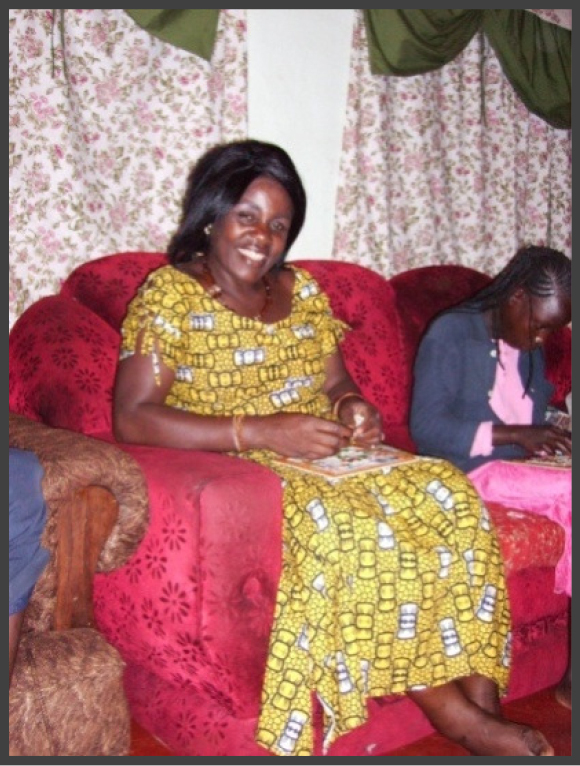 Rather than settling for a life in poverty she rose a bove her situation and found strength by reaching out to the community and becoming a mentor, conflict re solution mediator and an advocate for Zambian women’s rights. Almost bleeding to death while giving birth to her first child, her mother, with knowledge of traditional medicine, he lped her regain strength, health and the ability to nurse h er baby abundantly. Three weeks after the birth of her daug hter, a neighbor afflicted by Malaria died in childbirth leav ing behind a tiny infant. Without hesitation Violet told her husband to bring the infant home where she n ursed both newborns round the clock. 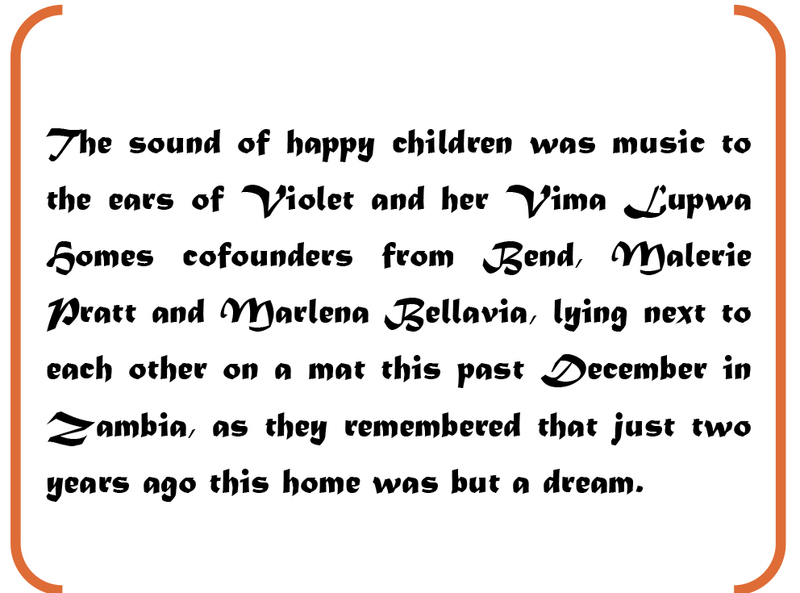 Thus commenced Violet’s empathy and love for orphans a nd her dream of one day being able to take more children into her home, raise them as her own, a nd, together with her husband, provide for them. 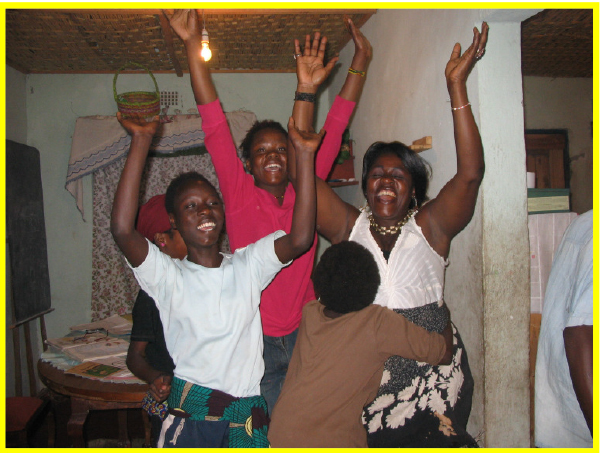 We honor our Housemother, Violet-Bamammy on this Mother’sDay, as we celebrate the second year of the opening of VimaLupwa Home in Luanshya, Zambia. In thanks for all that you do Happy Mother’s Day, Violet Membe.